Becoming a certified as well as a qualified electrical engineer is very easy and fruitful with Project Management Vision. 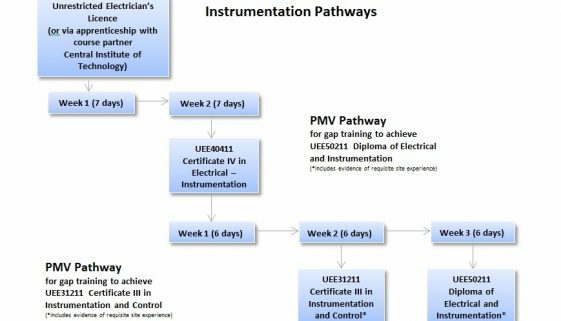 PMV is offering UEE42611 certification course in Hazardous Areas Electrical and UEE50411 diploma in electrical engineering. So contact us today to get enrolled in our course and step into a futuristic career.